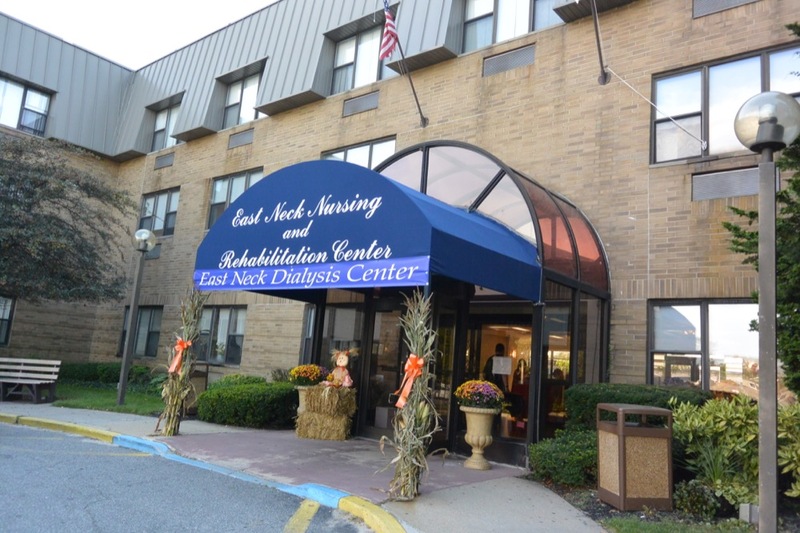 At East Neck Nursing Home and Rehabilitation Center in West Babylon, you can enjoy the best of everything. 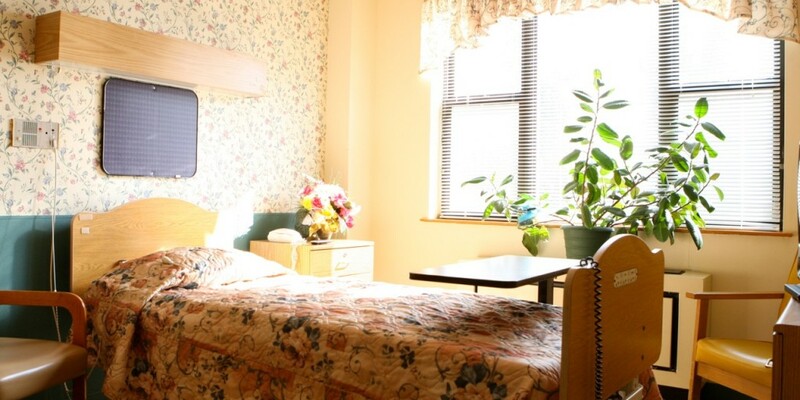 Our newly renovated rooms are both private and spacious, and our nursing home in West Babylon also includes a coffee house, a bus stop right outside your door, and gorgeous grounds that are sure to make you feel right at home. 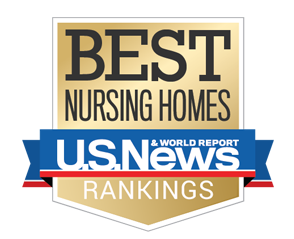 With our high-level West Babylon nursing home team delivering comprehensive short-term, sub-acute, and long-term rehabilitation and nursing services, we are truly redefining the rehabilitation experience. 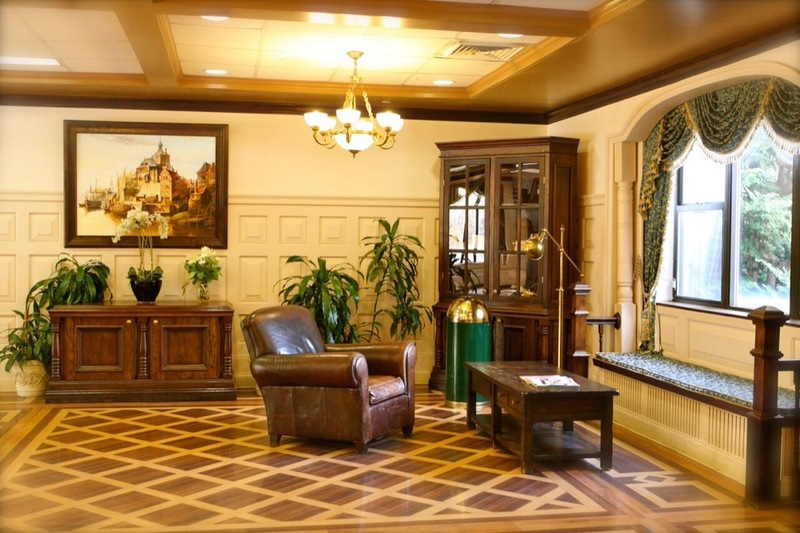 Rehabilitation is a key component in your journey towards wellness and our rehabilitation center in West Babylon has developed programs which enrich your mind, body, and spirit. We want to enhance your health on every level through our nurturing environment, which is both inspirational and motivational. Through the healing process, our goal at our nursing home in West Babylon is to help you regain your independence, so that you can return to the activities and people that bring you the most joy. We strive to provide you with the most groundbreaking treatment plans and latest technology, because we believe you deserve the best. 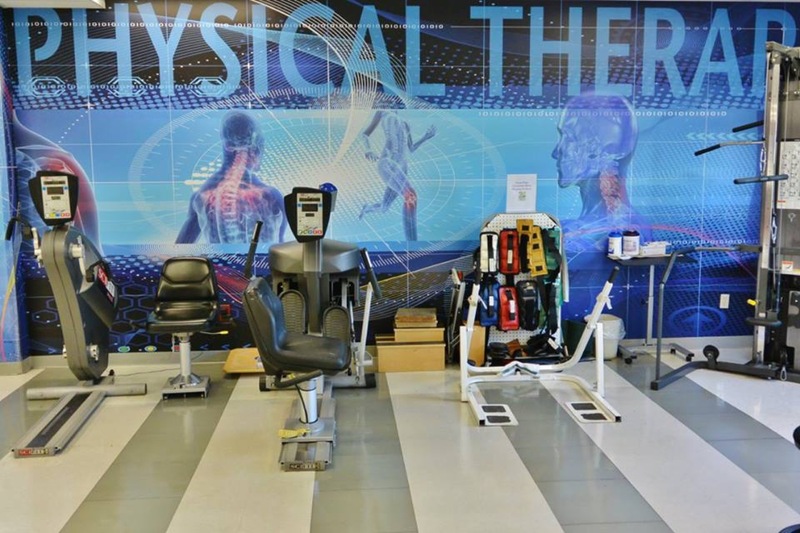 Our exceptional rehabilitation center in West Babylon will work together to develop a custom program that will help you rediscover your independence, while reviving your spirit and rehabilitating your body.